Kinza Patel’s dance performance was one of the many fun dance performances on Aiman Khan’s mehndi. Kinza Patel’s performance was on the remix of the classic Indian song Dilbar Dilbar. Kinza Patel’s performance was full of confidence. 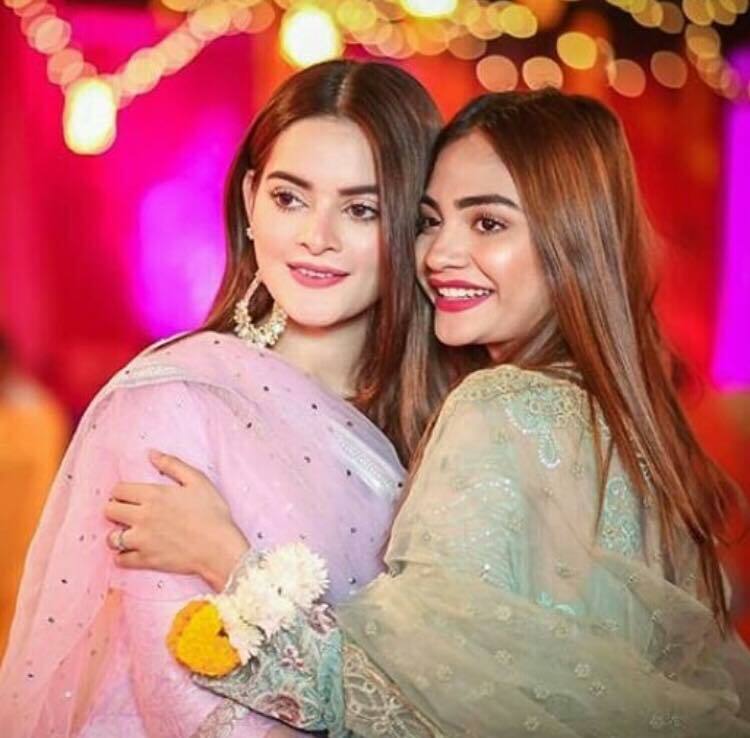 Aiman Khan’s mehndi had some of the most entertaining dance performances which made these celebrations unforgettable. The audience enjoyed these dance moves since a mehndi is incomplete without them. Kinza Patel is a model who happens to be Minal Khan’s best friend too. 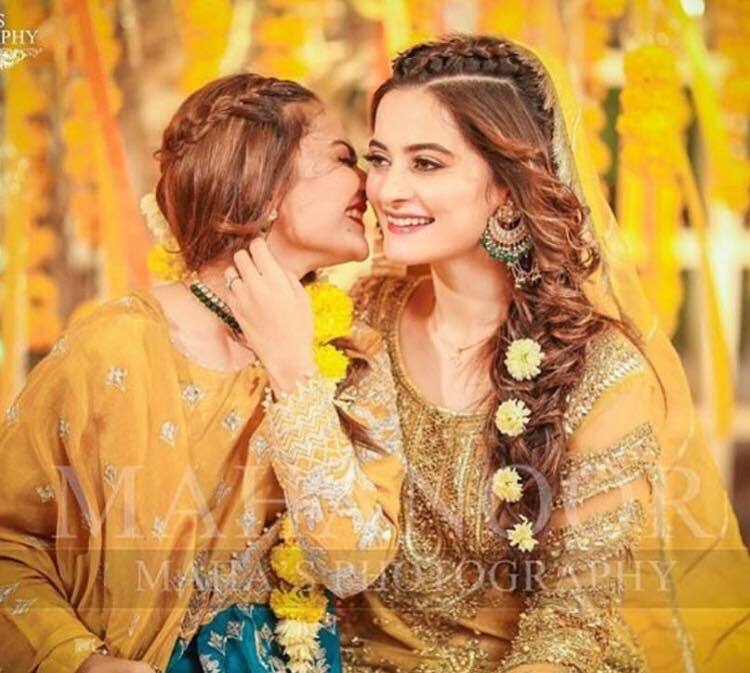 She is also really close to the newly-wed Aiman Khan. This video of Kinza Patel’s performance shows how the energetic audience enjoyed the song and her dance moves. Kinza Patel’s performance filled the air with even more energy for sure. Here is the video of Kinza Patel’s dance performance.